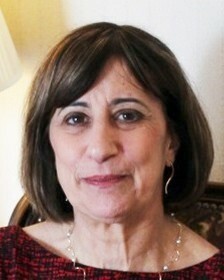 The project kicked off with a seminar on March 18, 2016, featuring Wendy Cutler, who was responsible for the TPP negotiations while serving as Acting Deputy US Trade Representative. She was joined by other panelists from Japan and the United States—both men and women—who are working to promote greater advancements by women in various sectors. What differences are there in the approach to this issue in the two countries, and how are they trying to promote greater gender balance in the workplace and in society? This seminar offered a unique perspective on an issue of critical importance to Japan’s future. Reflections of a US Trade Negotiator"
Can Fully Utilize Their Vitality and Strength"
Wendy Cutler recently concluded a nearly 30-year career in the Office of the USTR, most recently serving as Acting Deputy USTR, with responsibility for the Trans-Pacific Partnership agreement and related bilateral negotiations with Japan. Ms. Cutler joined ASPI and the Asia Society Washington DC Office in November 2015. She is now focused on building ASPI’s presence in Washington and leading initiatives that address challenges related to trade and women’s empowerment in Asia. Ms. Cutler received her master’s degree from the Georgetown University School of Foreign Service and her bachelor’s degree from George Washington University. 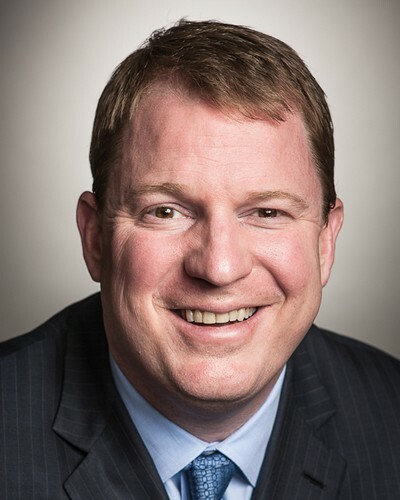 Paul Amos joined Aflac in 2002, assumed the position of chief operating officer (COO) in 2006, and was promoted to his current position as president of Aflac in 2007. Amos was ranked sixth on ExecRank's 2012 list of the top 100 COOs in the United States. He assumed the additional reporting responsibilities for Aflac Japan and Aflac’s Global Investment division in July 2013. Amos serves on the boards of directors of Aflac Incorporated and the Turner School of Business at Columbus State University. He earned a bachelor's degree in economics from Duke University, a master's degree in business administration from Emory University, and a juris doctor degree from Tulane University. Aiko Doden is an NHK senior commentator on international affairs and senior producer for “NEWSROOM Tokyo” on NHK World TV. Ms. Doden reports on a wide range of global issues, covering Southeast Asia, US-Japan relations, and Japan’s foreign policy, and has focused particularly on developmental affairs including poverty eradication, gender equality, and education. She has anchored key news programs, including “NHK News at 9 PM,” “NHK World Network,” and “NHK Asian Voices.” She holds an MA in international affairs from Columbia University (New York) and a BA in foreign studies from Sophia University (Tokyo). 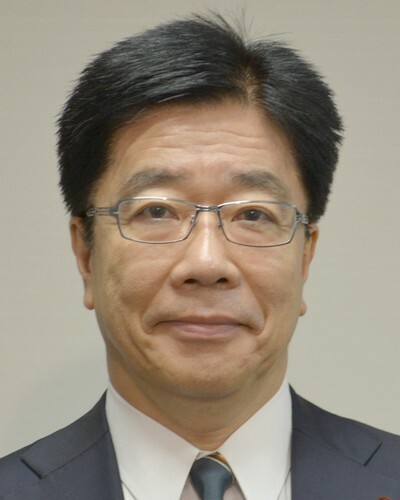 Katsunobu Kato serves in the Abe Cabinet as the Minister for Promoting Dynamic Engagement of All Citizens. He simultaneously holds ministerial portfolios in charge of women’s empowerment, national resilience, measures to deal with the declining birthrate, and gender equality, among others. A fifth-term member of the House of Representatives, Minister Kato was first elected to the Diet in 2003. He began his career in 1979, when he entered the Finance Ministry, and subsequently served as parliamentary secretary in the Cabinet Office, special advisor to the president of the LDP, guest professor at the Kawasaki University of Medical Welfare, Deputy Chief Cabinet Secretary, and head of the Cabinet Bureau of Personnel Affairs. Yumiko Jozuka joined the Ministry of Labour after graduating from the University of Tokyo Faculty of Law in 1984. 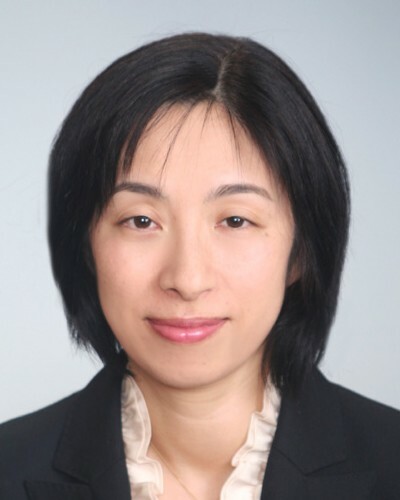 She was appointed Director of the Gender Equality Promotion Division of the ministry’s Gender Equality Bureau in 2004, and is head of the ministry’s Work and Family Harmonization Division and Equal Employment, Children and Families Bureau. In 2014, she was appointed Director General in Charge of Promoting Women’s Active Participation in the newly created Cabinet Bureau of Personnel Affairs. 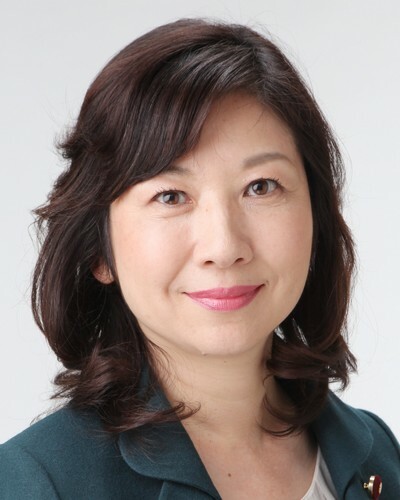 Seiko Noda has served as a member of the House of Representatives from the Liberal Democratic Party (LDP) since 1993. Before entering the Diet, she was the first female salesperson within the Imperial Hotel’s International Sales Department and was elected to the Gifu Prefectural Assembly. She has served as Minister of Posts and Telecommunications, Minister of State for Special Missions, Minister of State for Consumer Affairs and Food Safety, and Minister of State for Space Policy. In 2012, she was appointed chair of the General Council of the LDP. Her publications include Thank You for the Life that Was Born. Yukako Uchinaga joined IBM Japan as a systems engineer upon graduating from the University of Tokyo in 1971 with a degree in physics. She became the first woman appointed to an executive position at IBM Japan and served as Senior Executive Officer before retiring in 2007. 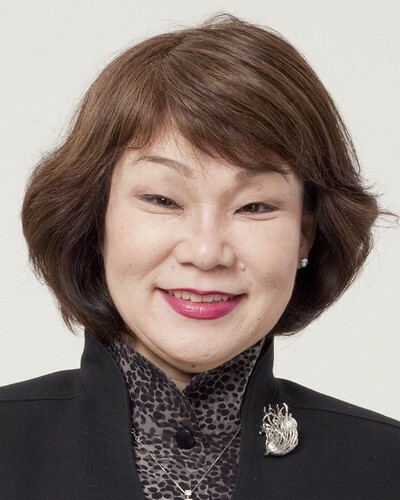 Since then, she held the position of vice chair of Benesse Holdings and also chair, president, and CEO of Berlitz Corporation, retiring as honorary chair in 2013. Ms. Uchinaga has also devoted her energy to promoting diversity management in the business sector, serving as chair of the Japan Women’s Innovative Network (J-Win). She received the Prime Minister’s Award for excellence in promoting gender equality.